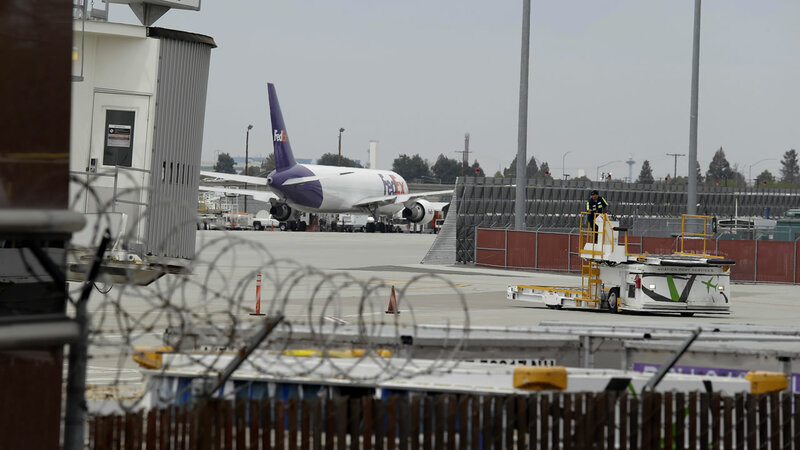 SAN JOSE, Calif. -- Mineta San Jose International Airport has been awarded nearly $1.5 million in federal funding to investigate ways to ensure safety on the airport's runways, two local members of Congress announced Thursday. U.S. Reps. Zoe Lofgren, D-San Jose, and Mike Honda, D-San Jose, announced the funding, which comes from the Federal Aviation Administration. A study will be conducted starting in November with the intention to reduce the potential for runway incursions, the unintended entry onto active runways by aircraft, vehicles or pedestrians. The two-year study follows on the heels of the Federal Aviation Administration refining its design standards for airfields, according to officials. Officials for Lofgren and Honda said the airport will be one of the first in the nation to undergo a study of this sort, officially referred to as a Runway Incursion Mitigation and Airfield Design Standards Analysis. Last month, the airport received another grant of $3.4 million from the U.S. Department of Transportation and Federal Aviation Administration to install various security upgrades. The funding comes after a series of security breaches at Mineta San Jose, starting in April 2014 with a high-profile stowaway case involving a Santa Clara boy who made it to Hawaii in the wheel well of a plane.